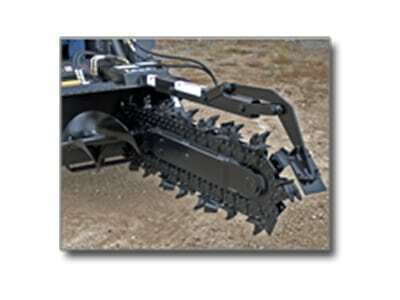 Our rental Skid steers and Bobcat loaders are extremely helpful machines for any landscaping project in Statesville NC, large or small. 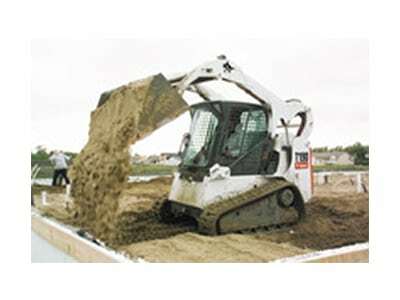 Skid Steer & Bobcat Loader Rental Equipment – Whether you are grading an unfinished lawn, digging, or demolishing, a skid steer or Bobcat loader is a like the jack of all trades. 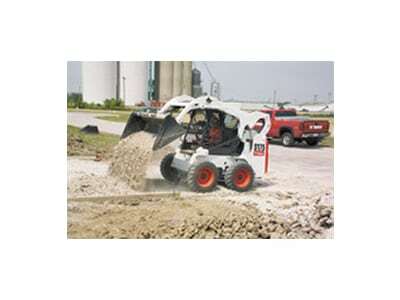 Skid steers are fairly small and easy to operate. This makes them the perfect choice when you’re looking to cover a large amount of work in short period of time. They come with many different attachments that can finish any job, large or small. 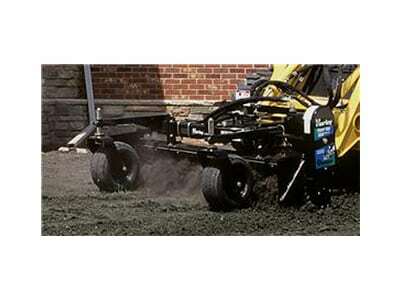 If you’re wondering how a skid steer or Bobcat loader could make your landscaping or construction project a breeze, contact us at Eagle Rentals in Statesville, North Carolina for more information. At Eagle Rentals, we offer affordable bobcat loader rentals to residents of Statesville, Mocksville, Denver, Troutman and Mooresville, North Carolina.